Martin Luther King, Jr. In 1994, Congress designated the Martin Luther King Jr. Federal Holiday as a national day of service. Taking place each year on the third Monday in January, the MLK Day of Service is the only federal holiday observed as a national day of service - a "day on, not a day off." In 2017, the Jack and Jill teens joined in with the Shaker Heights High School Community Builders who hosted an MLK Day of Service Packing Party! Teens and their families assembled personal care kits and created care notes for the homeless. In 2018, the chapter, in partnership with R.A.K.E. (Random Acts of Kindness), made lunches to feed more than 1,000 people in Cleveland. In 2019, we were pleased to partner with AARP, The Links, The Drifters, Jack and Jill Erie Shores Chapter, Alpha Omega Chapter of Alpha Kappa Alpha Sorority, Inc. and Greater Cleveland Alumnae Chapter of Delta Sigma Theta Sorority, Inc. to make 1,500 lunches. We had more the 300 volunteers. R.A.K.E. 's #hashtaglunchbag is a movement that definitely has the momentum in our great city. 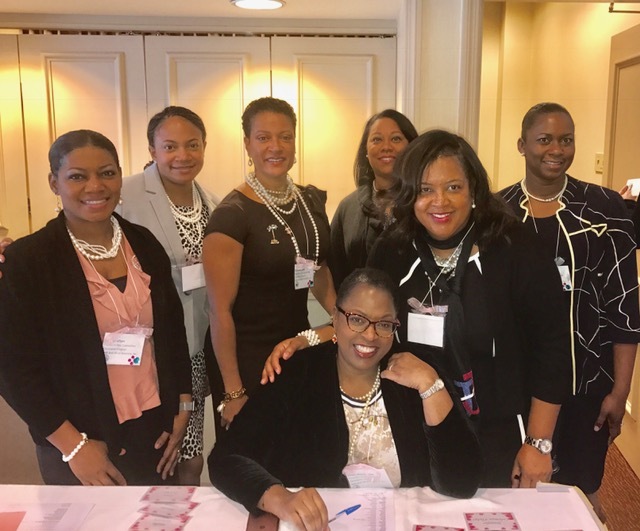 Jack and Jill of America, Inc.'s Cleveland, Akron and Youngstown chapters hosted a Joint Founders' Day celebration on February 3, 2018. The theme of the event was "Mothers Moving Together in Faith without Fear." The late Marion Stubbs founded Jack and Jill of America in 1938 in Philadelphia. Initially, 20 mothers came together to discuss creating an organization that would provide social, cultural and educational opportunities for young people between the ages of two and 19. 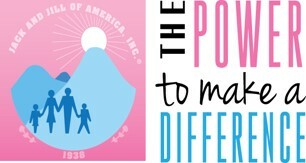 Each year, all Jack and Jill chapters celebrate our Founders' Day. This year marks our 80 year anniversary. 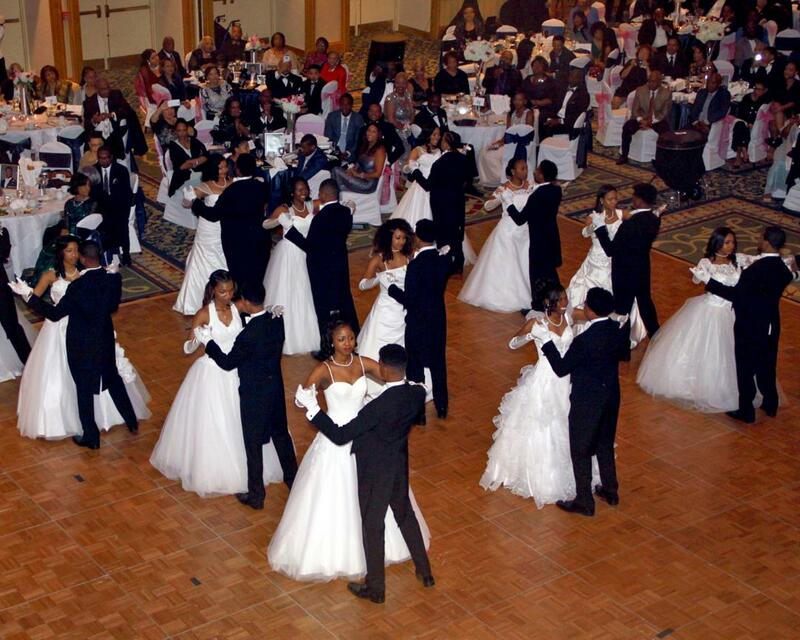 The Cleveland Chapter of Jack and Jill of America, Incorporated hosts a biennial Cotillion. Our Cotillion presents both debutantes and beaux. These talented teens are focused on academics, athletic competitions, spiritual commitments as well as community service and preparations for this historic gala event. Through their cotillion journey, these young people and their parents will raise money for Jack and Jill's community service projects that support social, service, education and health initiatives in Cleveland and beyond. Throughout its history, the Cleveland Chapter of Jack and Jill of America has been diligent in directing generous donations through the years to help eliminate some of the contemporary obstacles that confront children. Proceeds from the 2019 Cotillion will be forwarded to the Jack and Jill Foundation, local agencies that assist victims of human trafficking, and other worthy non-profit organizations. 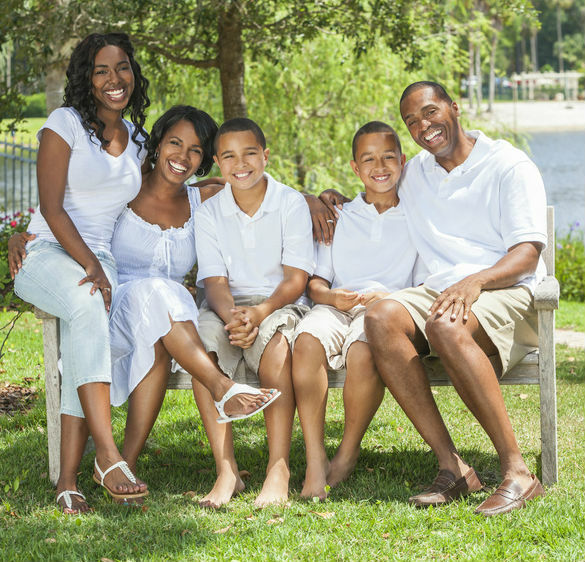 National Black Family Day was established in May of 1987. Activities are planned around the family and should promote the solidarity of the family. In recent years, the Cleveland Chapter has led a community-wide service project that beautified and modernized the Forest Hill playground in the city of East Cleveland and held two community-wide health fairs in Cleveland's Mount Pleasant neighborhood. In 2017, the Cleveland Chapter hosted "Get Your Mind Right" Black Family Day and Community Service Project. The event promoted mental health awareness within the African-American Community and supported the Mental Health component of the Jack and Jill of America Healthy Living Initiative. The Cleveland Chapter of Jack and Jill of America, Incorporated, hosted its third Teen Legislative Summit in Land 2K18: Creating a Better Mentality for our Future in 2018. The "Summit in the Land 2K18" aimed to inspire pre-teens and teens to use their voices for action via education on issues that impact their lives. Students in surrounding school districts interested in the political process and public policy were invited to attend the summit with Jack and Jill teens from Cleveland and other Ohio Jack and Jill chapters. The summit included workshops on public policy issues such as, Mental Illness and Gun Violence. The workshops also helped to create an understanding of the legislative process, political parties, importance of voting and relationship building in the political sphere. The day was led by some of Greater Cleveland's finest academic and community leaders. The workshops were led by educator and activist Shemariah Arki and Cleveland songwriter/producer Archie Green. We had a video presentation by entrepreneur and civic activist Justin Bibb. The keynote speaker, Keniece Gray encouraged the teens to build their brand as champions for progress and have a purpose so you don't get lost in your privilege or oppression. Our final charge was addressing letters to our senators. The day ended with the teens supporting the movie, The Hate U Give.